Our business is more than stand production. We begin by listening to your needs, engaging in a collaboration with you to ensure the final stand communicates your message. At Clamens Design Stands & Events we are a loyal, supportive and dynamic team, combining creativity and responsiveness, ready to give you the best we have to offer. 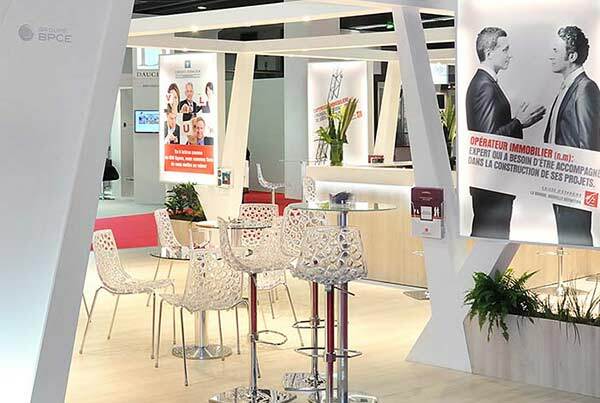 Project managers, designers, production managers are our lifeblood , with decades of experience to carry out your most ambitious projects: exhibitions, events, or interior design. We find our inspiration and strength in our history. Our know-how, dating back to the early 1970s, has been handed down through two generations and continues to evolve over time. 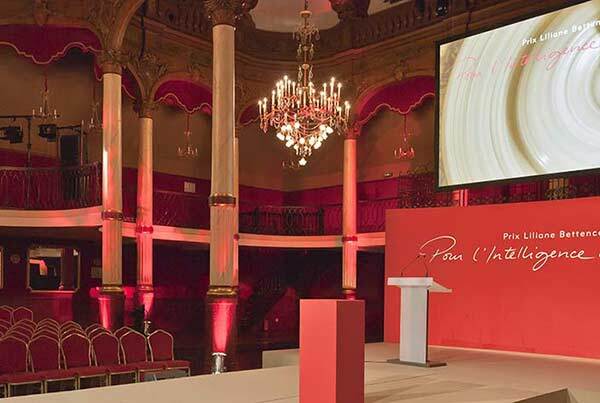 Strengthened by our professionalism, Clamens Design Stands & Events will be able to assist you in your exhibition and event projects in Paris and anywhere in the world. For the past 50 years, we have developed a network of reliable and loyal partners to accompany you worldwide.